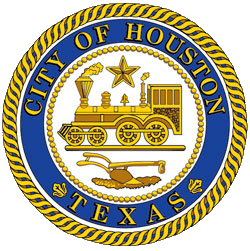 Houston police are investigating the fatal shooting of a man at 6435 Cebra Street about 11:40 p.m. on Thursday (July 26). The victim, Daman Whitfield, 38, of the above address, was pronounced dead at the scene. 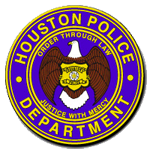 HPD patrol officers responded to a shooting call at the above address and found Mr. Whitfield deceased beside the residence. The suspect is described only as a black male wearing jeans and a white T-shirt.